The eyes are the windows of the soul. This is a common saying that goes on for generations because when someone looks at your eyes, they see a million things such as honesty, love, sincerity, beauty, and a whole lot more. Even in businesses, it is recommended that you look at your clients eye-to-eye as a sign of respect. When was the last time you spoiled your eyes? When was the last time you ate carrot or even drank a carrot juice that's good for your eyesight? I personally am guilty of not worrying my eyes more. I can no longer emphasize how significant our eyes are. I'm sure you're already aware it by now. All year round, your eyes are probably exhausted from work or too much screen time. So this holiday season, why not forget buying that new iPad or anything that could stress your eyes more? Let’s face the facts. If you fail to take care of your eyes, you wouldn’t be able to do the things you mostly do every day . Our eyes play a vital role in everything we do so I think they deserve to be spoiled. 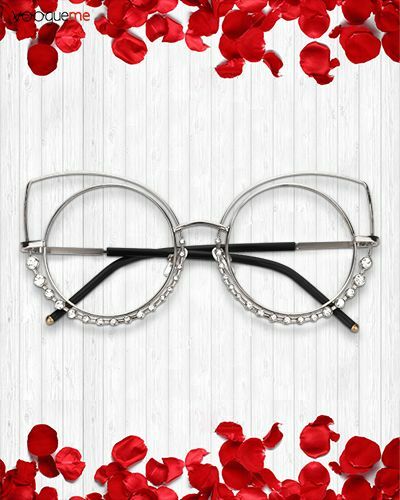 For special occasions, you may opt to choose this elegant-looking cat eye frames online. This would definitely suit your formal wear as you can see on the picture below. 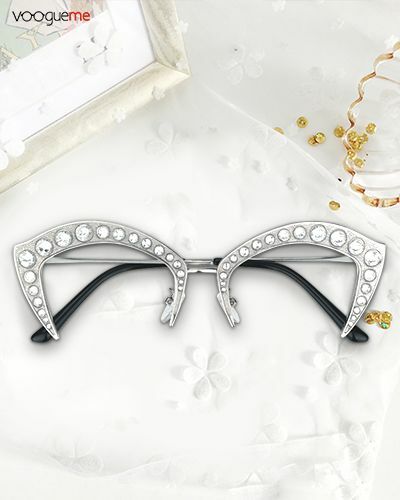 The stones attached to the frames would also match most diamond-themed jewelry you would wear. 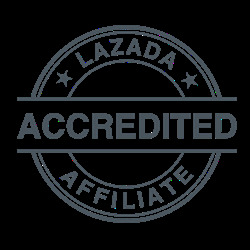 It will definitely give the user a powerful and strong impression that every woman deserves be it in the professional world or in their personal life. 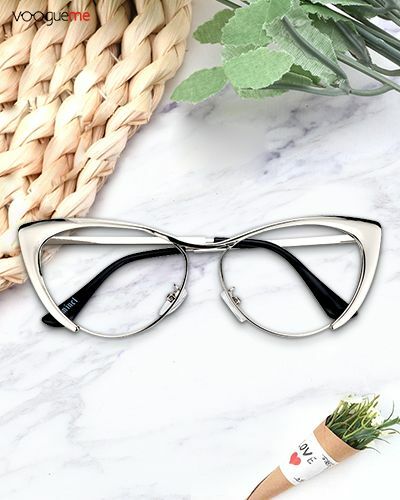 Combination of casual and elegance from eye glasses can be a challenge, but I saw this silver cat eye glasses and I knew it captured it. 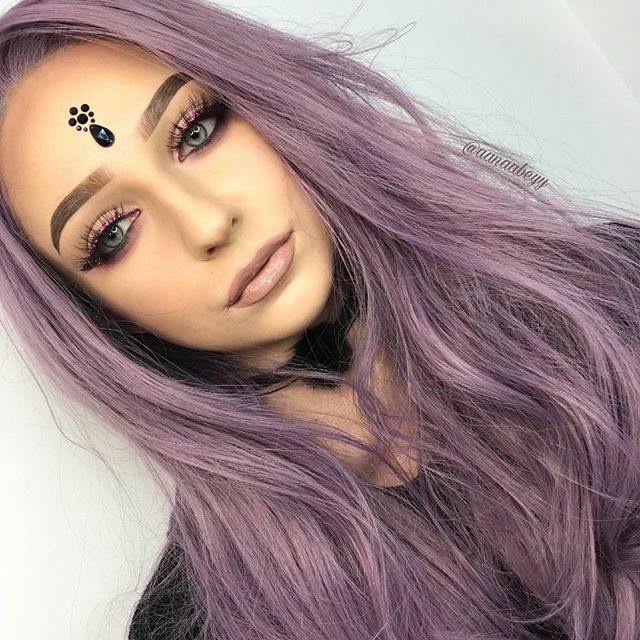 I personally like this one because the cat eyes give it a playful image and the diamond stones give it the elegance that would suit all the ladies. I actually saw an office girl wearing one similar to this and she has long strong hair wearing professional attire. She actually looked nice and quite refreshing from the black framed eye glasses that I mostly see among people nowadays. When I visited the Voogueme website, I had fun looking around and trying out the glasses they offer. Yup, you can try the glasses by clicking the icon on the left that says "Try On" and then a pop up would appear where you can see how your selected set of glasses would look like on different shapes of faces. This beige glasses looked really nice and natural on every face. I really wished I saw these glasses back in college because I'm definitely sure they would suit me and it looks lightweight, too. Oh, you should also hurry! 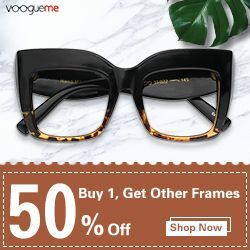 Register an account in www.voogueme.com so you could get more discounts!!! Good luck on your Christmas shopping! Happy Holidays!